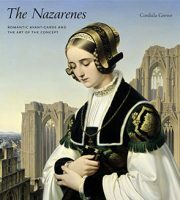 Joseph Leo Koerner writes about The Nazarenes: Romantic Avant-Garde and the Art of the Concept by Cordula Grewe. Read the full review at caa.reviews. Patricia Blessing reviews the exhibition Outcasts: Prejudice & Persecution in the Medieval World. Read the full review at caa.reviews. 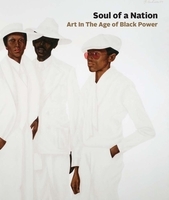 Adrienne L. Childs examines Soul of a Nation: Art in the Age of Black Power, edited by Mark Godfrey and Zoe Whitley. Read the full review at caa.reviews. 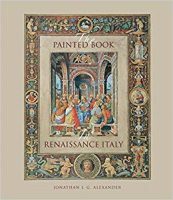 Helena Szépe explores The Painted Book in Renaissance Italy: 1450–1600 by Jonathan J. G. Alexander. Read the full review at caa.reviews.